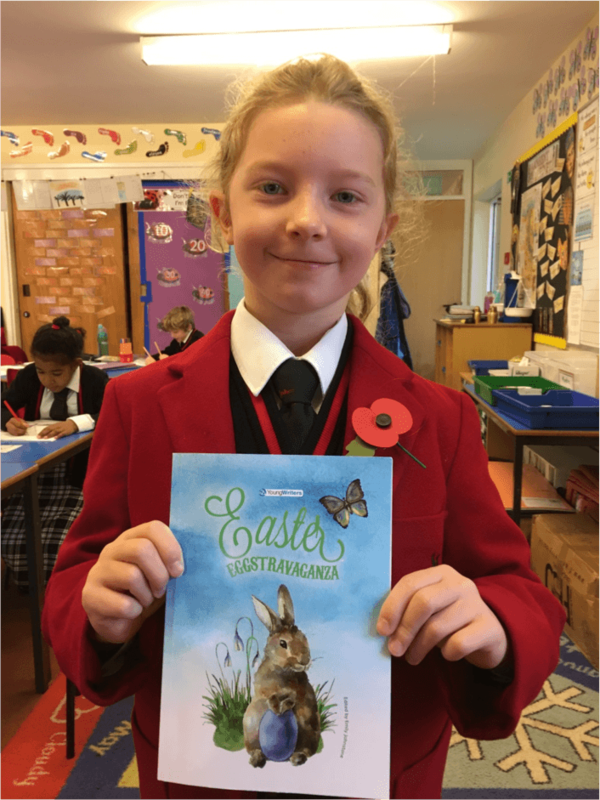 Congratulations to Ann who has written a poem called ‘The Summer Way’ which has been published in the Young Writers Easter Eggstravaganza edition. 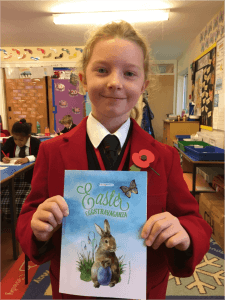 She has kindly donated a copy of the book to school too. 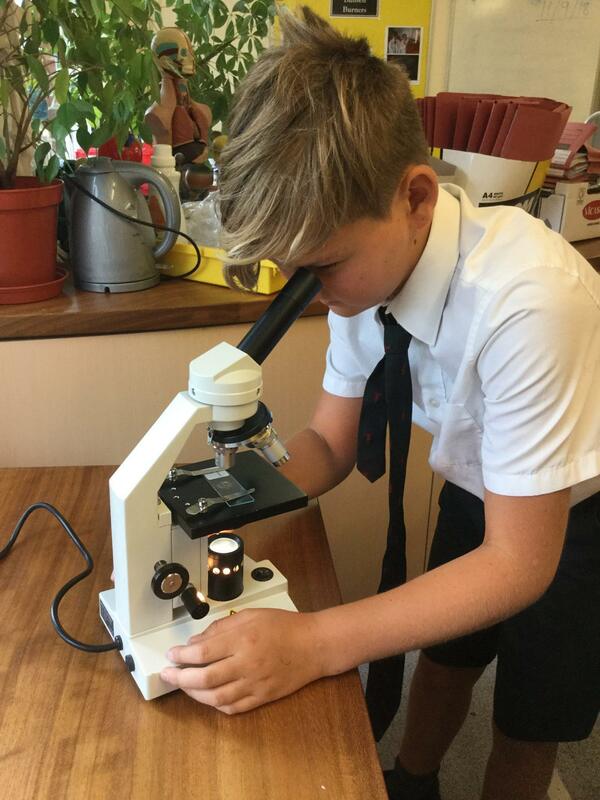 We have thoroughly enjoyed reading through some of the poems.